“Joyful Noise” appears on Gray’s 2008 album titled Our World Redeemed. The album debuted at #5 on the Billboard Gospel Chart, #1 on the Christian Music Trade Association R&B/Hip-Hop Chart and was nominated for a number of awards. There are at least five videos of “Joyful Noise” online which have a collective total of 1,365,041 YouTube views, 1,531,856 plays on Moore’s Myspace page and 933,868 on Gray’s Myspace page. 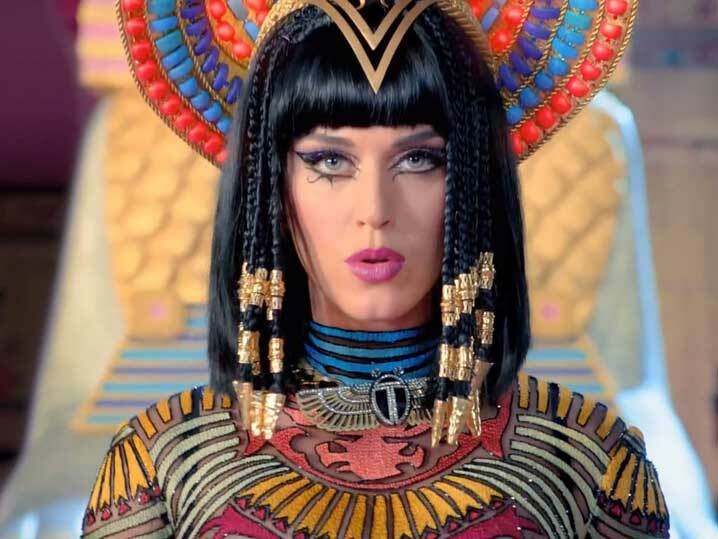 “Dark Horse” was written by Walter, Gottwald, Sandberg, Perry, Hudson, and Houston in March 2013. The song charted at #1 in three countries, reached top 10 in almost 20 countries, and was nominated for Best Pop Duo/Group Performance at the 57th Annual Grammy Awards. The song sold 13.2 million units (combined sales and track-equivalent streams), becoming the second best-selling song worldwide in 2014. As in the UK, in order to establish copyright infringement, the Plaintiffs must show (1) ownership of the copyright (not disputed in this case); and (2) that defendant copied protected elements of their work. In order to prove access, the Plaintiffs must show a reasonable possibility, not merely a bare possibility, that an alleged infringer had the chance to view the protected work. Where there is no direct evidence of access, circumstantial evidence can be used to prove access either by (1) a particular chain of events between the plaintiffs’ work and the defendants’ access to that work (such as through dealings with a publisher or record company) or (2) showing that the Plaintiffs’ work has been widely disseminated. In this case the Plaintiffs’ focused on widespread dissemination. The Defendants argued that this required a high burned of proof, and that that the mere existence of copyrighted materials on YouTube and Myspace would not justify an inference of access. However the Court stated that at this stage all plaintiffs must do is set out specific facts showing a genuine issue for trial as to whether there is a reasonable possibility that defendants had the chance to view the protected work. It recognised that whilst the mere existence of YouTube and Myspace videos did not justify an inference of access, but the Court was persuaded that the plaintiffs demonstrated more than just mere posting of “Joyful Noise” on the internet. 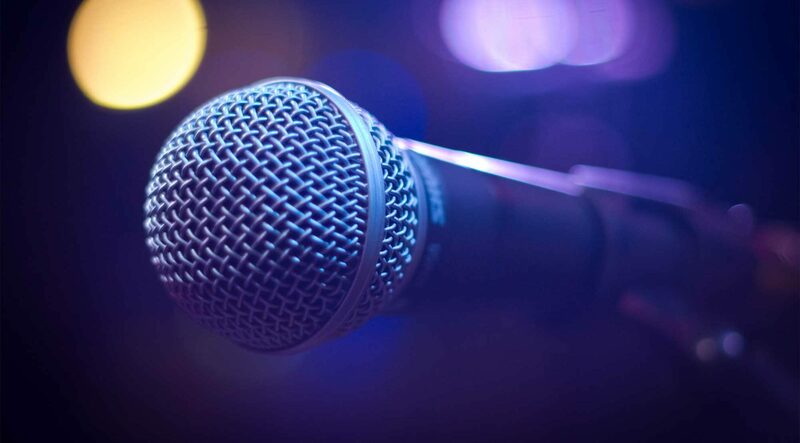 As a result of millions of views of “Joyful Noise” on YouTube and Myspace, and the success and popularity of “Joyful Noise” in the Christian hip-hop/rap industry, a reasonable jury could conclude that there is more than a “bare possibility” that defendants —who are experienced professional songwriters—had the opportunity to hear “Joyful Noise.” In addition, it did not matter that the song did not receive commercial success, since it did achieved critical success, including a Grammy nomination. But back to the matter at hand – having convinced the Court that there was a reasonable possibility that the writers had access to the work, the next question was whether or not the songs were substantially similar. To determine, for purposes of summary judgement, whether two works are substantially similar, a two-part analysis is undertaken – an objective extrinsic test and a subjective intrinsic test. The Plaintiffs relied on a musicologist report, which stated that the “most obvious, pervasive, and substantial similarity” between the two songs is a “descending ostinato 8 figure which serves as the primary formal building block for both tracks.” It went on to say that the ostinatos in both songs are identical, both ostinatos are nearly identical in pitch content and melodic contour as is the mechanical style, and that the timbre of the upper and primary voice are remarkably similar. The Court found that the Plaintiff’s expert testimony was sufficient to raise a genuine issue of material fact as to substantial similarity, as it identified particular features of the works which, taken in combination, could support a finding of substantial similarity by a reasonable jury. As such, the Court concluded that the defendants’ motion for summary judgement was denied… and we wait to see how this one plays out!